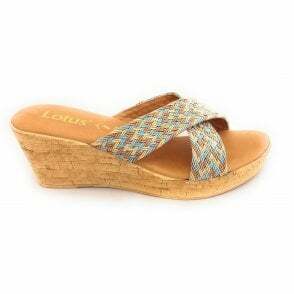 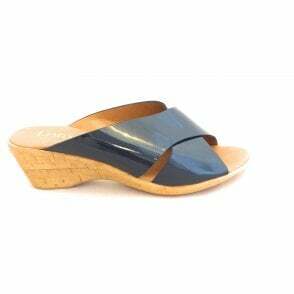 Lotus Saphira will give you all day comfort with its elasticated ankle strap and cushioned leather insole. 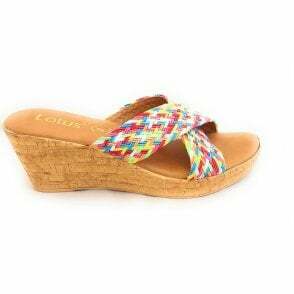 The beige upper features embellishment on the t-bar and is set on a low wedge heel. 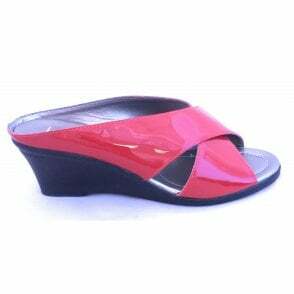 Perfect for hot summer days.